Leaders in data, strategy, and analytics. Founded in 2012, our team brings together decades of campaign strategy, data, and analytics experience. We have worked on races across the country, from the historic Obama for America campaign to Governor, Senate, and Congressional elections to local issue advocacy campaigns and everything in between. The company provides fully integrated analytic solutions to Democratic campaigns, progressive non-profits, and socially responsible corporations. David Radloff oversees general operations, John Hagner spearheads client and strategic services, Dan Castleman manages our data science and technology efforts, and Cristina Sinclaire is now leading the expansion of both client and team capacity for 2020 and beyond. We are supported by an incredible team of analysts, data scientists, and campaign strategists. 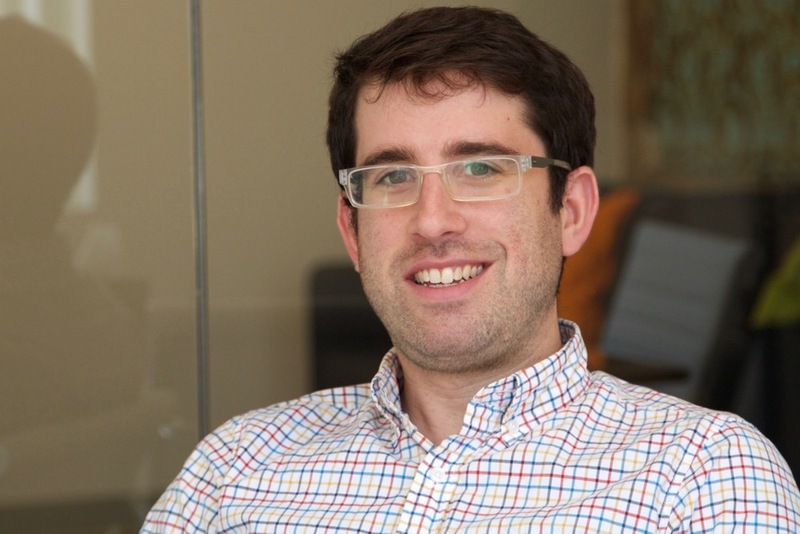 David Radloff co-founded Clarity Campaign Labs in 2012 to provide data, strategy, and analytics to political campaigns, issue organizations and non-profits. Over the last six years at Clarity he has worked for all of the Democratic party committees on Governor, Senate, and Congressional elections as well as local issue advocacy campaigns and everything in between. Previously David was COO of ISSI, another data and analytics firm. Prior to helping start ISSI in late 2007, he was the Director of Data and Targeting at America Votes, a coalition of the largest progressive groups in the country. He was also a founding partner of tinyHorse Solutions, a political technology start-up that created "the Donkey", a volunteer management system for campaigns. Before coming to DC, he worked for now-Senator Kaine’s 2005 campaign for Governor in Virginia. Prior to working in campaigns and politics he was a management consultant in New York City for each PricewaterhouseCoopers and IBM and worked on variety of projects around the country. David graduated from the University of Virginia in 2000. Dan Castleman has been at the forefront of finding new ways to utilize advanced analytics for progressive candidates, political coalitions, corporations, and charitable groups. His expertise covers strategic program targeting, data analysis, modeling, and polling. Prior to starting Clarity, Dan helped found ISSI in 2007 where he oversaw and built up their analytic services with a focus on developing internal systems that streamline and optimize cutting-edge data-mining tools and technologies. Prior to joining ISSI, he was the Deputy Director of Data at America Votes where he created and designed many pieces of their current national data infrastructure. Dan holds a dual B.A. in Political Science and Computer Science from Brandeis University. 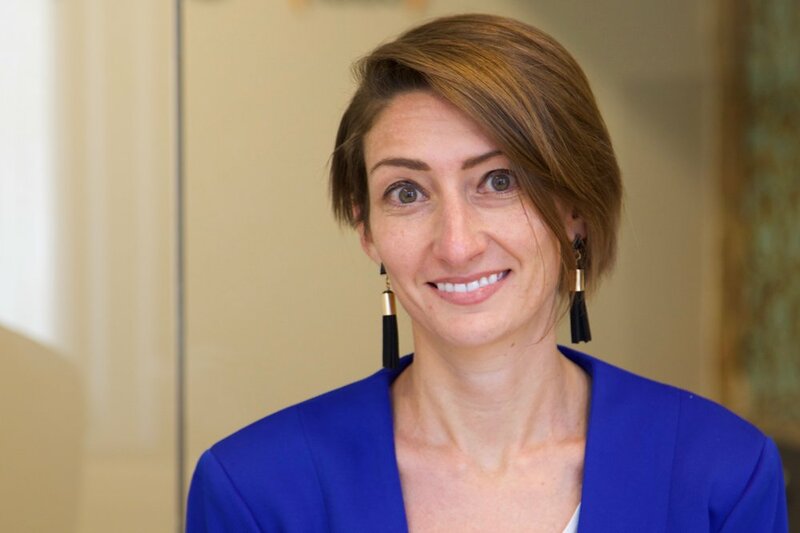 Cristina Sinclaire recently joined Clarity Campaign Labs bringing a strong background in electoral work, civic research and data infrastructure. Previously she served as Director of Client Services at Catalist providing data and data services to over 200 progressive organizations. Prior to that she researched voting laws and built civic data tools at the New Organizing Institute. She has managed electoral campaigns and organized communities from California to South Africa. She also sits on the Boards of National Public Radio, the Center for Technology and Civic Life, the Alliance for CHANGE, and the Earthward Bound Foundation. Lee Hoffart was part of the founding team at Clarity, joining as a Senior Analyst to create a variety of new analytic offerings and work with clients on custom modeling. Previously he was a National Data Manager at ISSI and also served as a Senior Analyst on their modeling team. In 2008, after publishing 11 scientific papers, Lee left his PhD program in favor of joining the Obama campaign -- first working on the data team in Wisconsin and then joining the post election analysis team in Chicago. As a graduate research assistant he worked on elucidating iron based metalloenzyme chemical mechanisms using a combination of quantum mechanical modeling and Mössbauer spectroscopy. Lee did undergraduate research in computational and experimental protein folding; primarily using wavelet transforms in conjunction with regression based statistical models to predict common protein folding motifs. Lee holds a B.S. in pure Mathematics, Biochemistry, and Genetics from Texas A&M. Sean Duncavage was part of the founding Senior Analyst team at Clarity and is now a Senior Data Scientist where he runs our analytic systems and works on a variety of client-specific modeling. He joined ISSI in 2008 as the Technology Director and helped build their in-house modeling and analytics systems. Sean has an extensive background in data analysis and modeling and did undergraduate research in Computational Cognitive Neuroscience working primarily with neural networks. He went on as a graduate research assistant contributing to Artificial Intelligence based NASA scheduling software and NSF-sponsored research into model generated HIPAA compliance rules. Sean holds a B.S. in Computer Science and Mathematics and a M.S. in Computer Science. Emily joined Clarity in the summer of 2015 as an Analytics Fellow, came on full-time later that year as a Junior Analyst and was promoted to Analyst in 2017. She graduated from Wellesley College in 2015 with a B.A. in Political Science and Environmental Studies. While at Wellesley, she interned with Habitat for Humanity Greater Boston and on Capitol Hill. Jon joined Clarity as an Analyst in Fall 2017. Previously Jon conducted quantitative research on global infrastructure development trends with the Reconnecting Asia project at the Center for Strategic and International Studies. He also spent extended post-university time in Jerusalem studying geopolitical division and nationalism and working with a variety of Palestinian and binational NGOs and brief stints as an Ultimate Frisbee coach and DC tour guide. Jon graduated from Tufts University in 2016 with a degree in Computer Science, minor in Economics and a concentration in Middle Eastern history.